OSRAM linear and area dimmable LED modules generate light comparable to traditional fluorescent light sources. 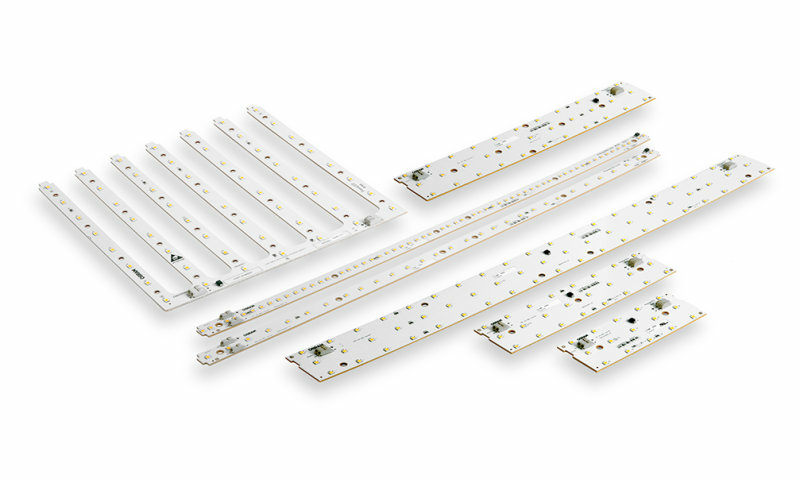 These modules offer versatility, high efficiency, long life and environmentally sustainable options designed to meet a wide range of lighting needs. 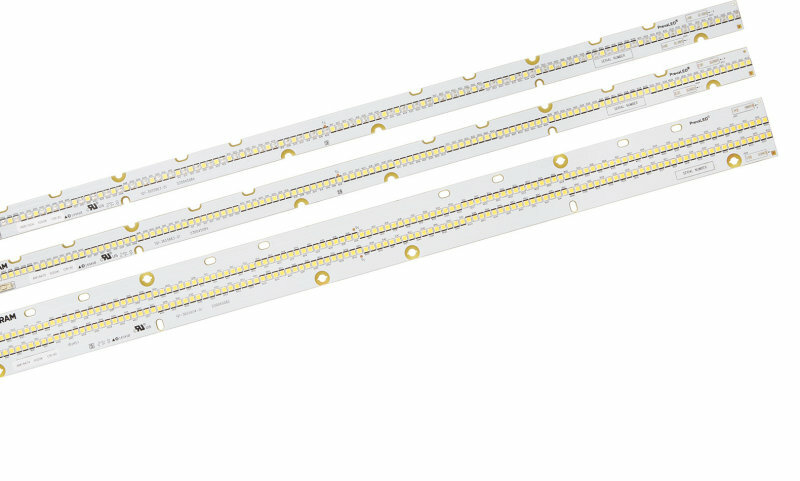 Our linear and area modules are optimally paired with OPTOTRONIC® power supplies and OSRAM lighting controls. High efficacy, Class 2 constant current LED modules for use in office, retail, task or undercabinet luminaires. Innovative solutions for a variety of ambient lighting applications with a customizable snap board feature.